16x125mm Test Tubes made from borosilicate glass. Screw cap with PTFE liner. Test Tubes are flat bottom. This product is sold individually. An innerpack contains 100 pieces. 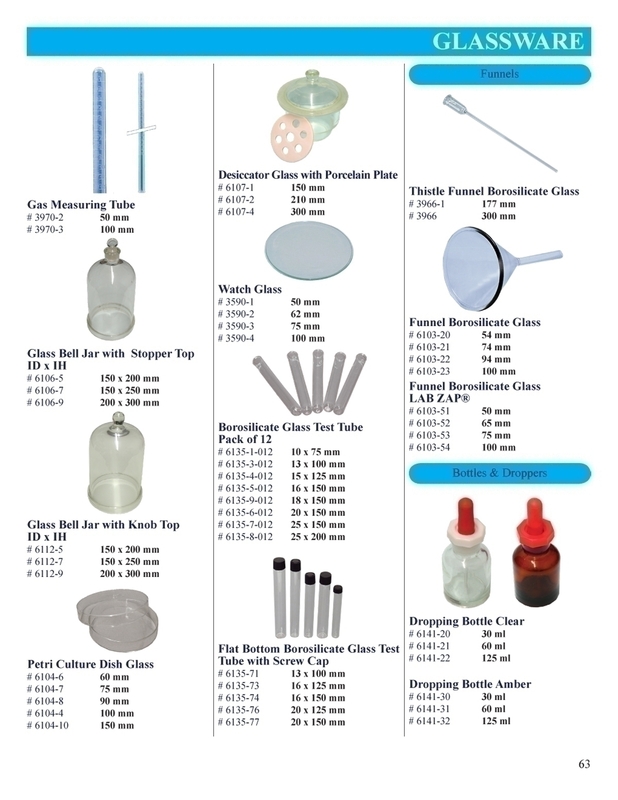 Picture is a representation of the different sizes of test tubes, please refer to product description for specifications.